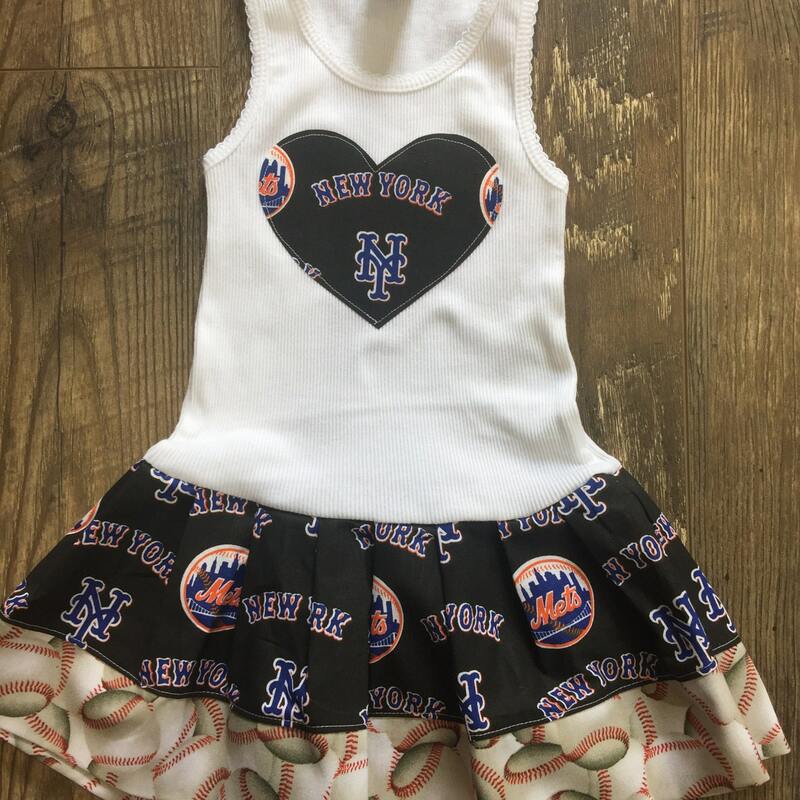 Dress is even more adorable in person! 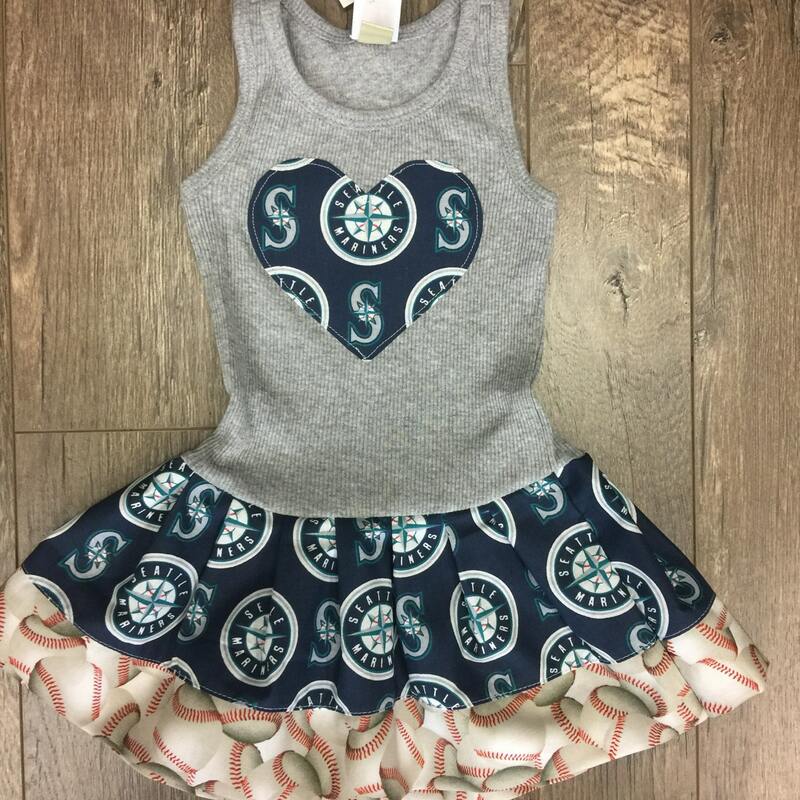 Super cute and great seller! 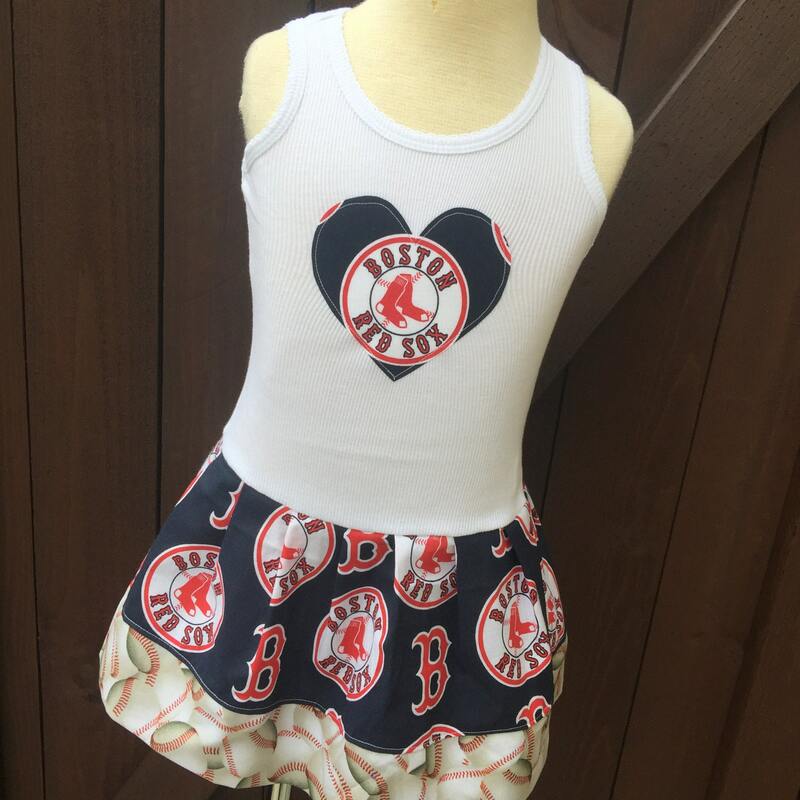 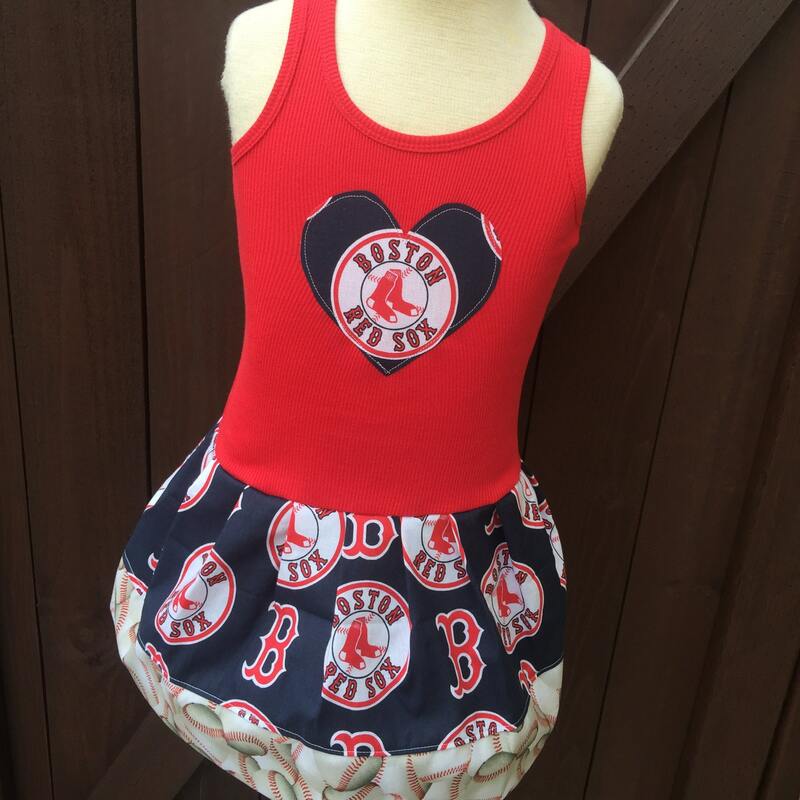 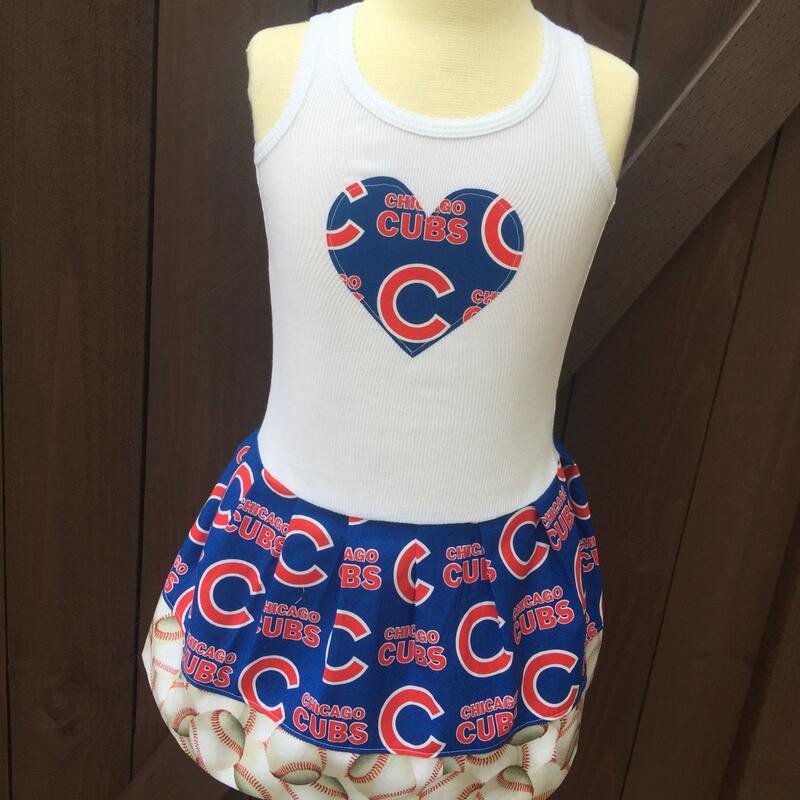 We love this Cubs dress, my daughter’s favorite summer dress!